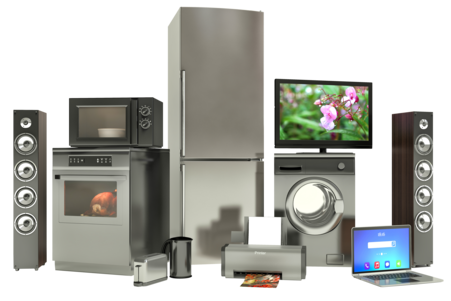 Why insure your Home Contents with us? As a stand-alone policy, Insurance Protector can cover your personal belongings whilst in or away from your home. If you wish to cover your contents on a separate basis to your home buildings insurance, this policy is perfectly tailored to suit you.